Aroma: Rich, sweet note, grain with a slightly heavier wood. 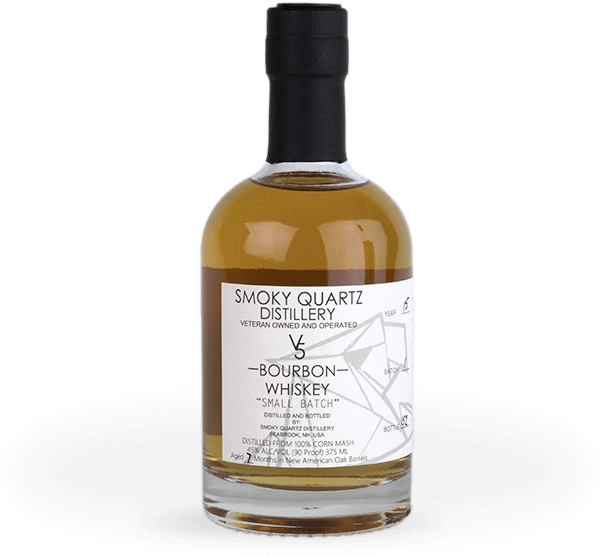 Taste: Sweet, flavorful, creamy, mild, Good oak and vanilla. Slight Spice.